Nordstrom's Anniversary sale has the plus-size jackets you'll need next fall all marked down right now. Shop our favorites here. 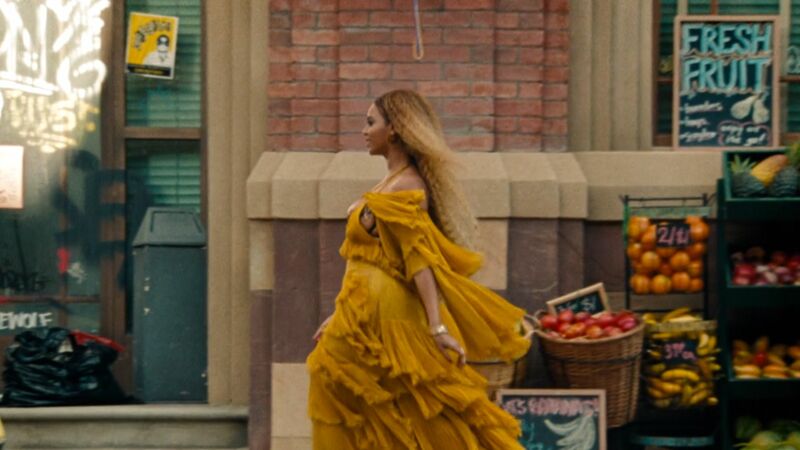 Here are 9 bridesmaid dresses you can totally wear again. 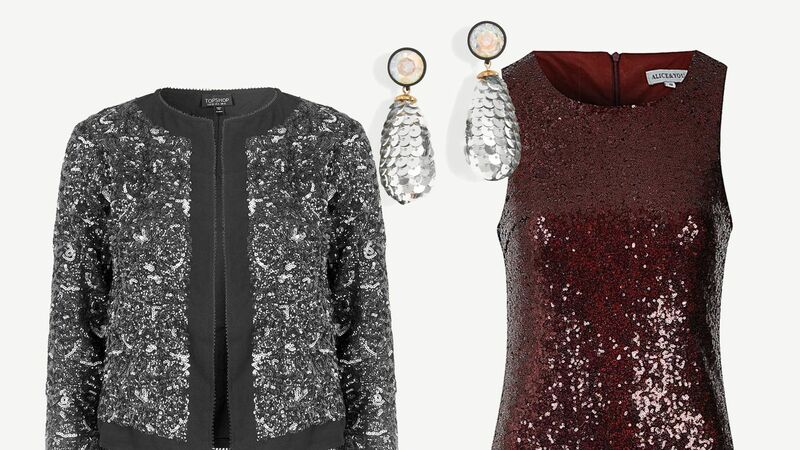 Make a splash at your next holiday soiree with these statement sequin pieces. The cycling shorts trend is just getting started. Find out exactly how to wear it and where to shop the stretchy shorts here.